Have you ever been to a place and felt like you were home? 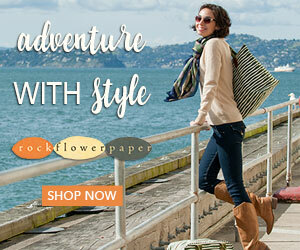 I have been to a few places like that and want to share my 5 favorite places to travel in the world with you. I think if you visited any of these places, you would fall instantly in love too. Now, I am not a cold weather person. I actually really hate the cold. However, two of these places are pretty cold in the winter. I love them anyway. We have had the privilege to live in Tallinn, Estonia twice. We’ve been there almost every month of the year, only missing February. There really wasn’t anything that I didn’t like about Tallinn. Even during the coldest months, like the one below where I’m actually standing on the Baltic Sea/Gulf of Finland, I loved it. You might wonder when is the best time to travel to Estonia. Really, it depends of what you love. Summers are not hot, although there can be some warm days. The warmest month is July, with the average high of 71°F and low of 54°F. Not horrible, right? (My kids did actually go swimming in the sea in July. The water was crazy cold. I don’t get it.) The coldest months and shortest days are January and February, with average high temperatures of 29°F and low of 18°F. So, what kind of weather do you like best and will not much sunlight dampen your spirit? Tallinn is full of history, with buildings dating all the way back to the 13th century. 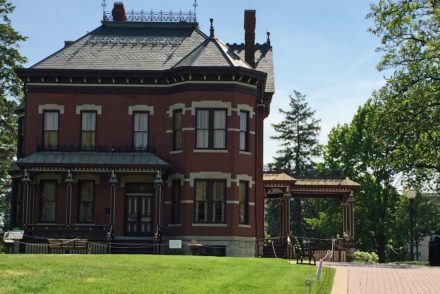 You can have your fill of museums and so much interesting architecture. You won’t want for things to do and see. While Tallinn is a very old city, it is one of the most technically advanced countries in the world. They actually invented Skype there! We’ve used that handy invention more than our share I believe. Other pluses about Tallinn, Estonia are the food is amazing and the people are incredible. Compared to a lot of European destinations, it is also a very affordable place to spend some time. The first time we lived there was before it had joined the European Union and it was even less expensive then. Caye Caulker, Belize is the very definition of Paradise in my book. My husband and I got to spend two weeks on this very, very small island off the coast of Belize in 2012. It is 5 miles long and 1.2 miles wide, at it’s widest and longest points. There is a break in the island (a Split), making it really 2 smaller islands, but we were able to swim across the Split with no trouble. There are hotels on the island and also private houses for rent. We rented a house on the north end of the island, which was powered by solar and wind. It was a great place for us, but it’s something you have to pay attention to because not everyone wants to vacation like we do. You can find the house we stayed on AirBNB. If you sign up with my referral link, you can get a $40 discount on your stay. There is a very small village on the island where you can find trinkets, restaurants and even a small grocery store. We were told that this fella below is the trash man. There are also tour shops in the village, so if you’re looking for something to do, you’re sure to find it. My husband and I have been to Mexico three times. The first two times we stayed in Playa del Carmen, which was wonderful. 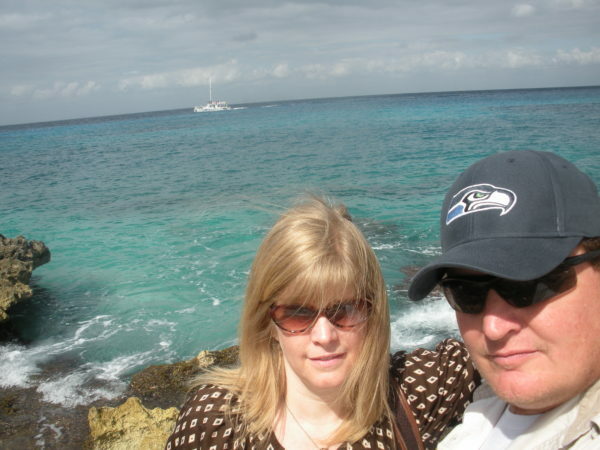 Both times we took the ferry across to Cozumel island and really loved it there. For this reason, we decided to stay there the third time we went and we were so happy that we did. We stayed for about ten days and fell deeply in love with the little island. 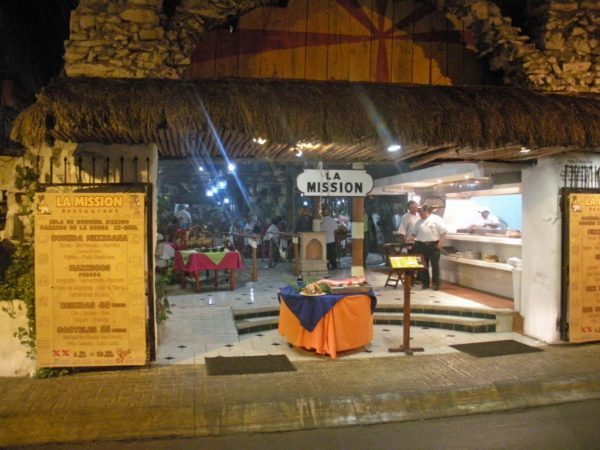 Our very favorite restaurant in Mexico is on Cozumel and is called La Mission. It is right downtown, on a side street and so good. We stumbled on it the first time we went to Mexico and went back every time. 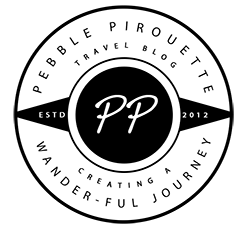 The food is amazing and the service was so good. They also have fellas that walk around playing instruments and singing. So fun! On Cozumel there is a park called Chankanaab that is south of San Miguel. You can take a taxi there and there will be plenty of taxis to take you back to town at the end of the day. 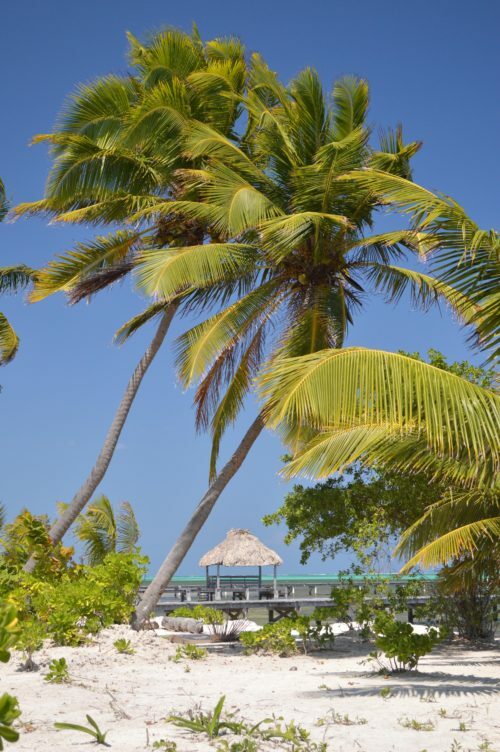 At this park you can dive, snorkel, swim with dolphins, go on a zip line and of course, relax on the beach. 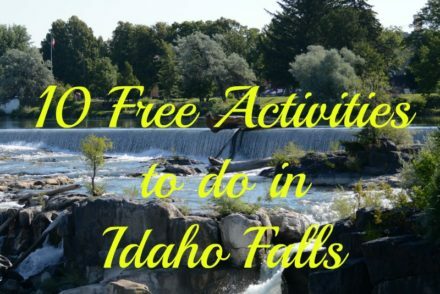 There are also restaurants, locker rooms, hiking trails and some ruins in the park. There is a charge to enter the park, but we felt it was well worth it. We stayed at a small hotel, off the beaten path, called Villa deja Blue and really loved it. It was actually like a 1 bedroom apartment, with a full kitchen and living room. If there are 2 couples, they attach another bedroom, so you can share the kitchen and living room. We would stay here again for sure. I know I’ve had a lot of posts about Martinique, but seriously, there is so much to love about this place. We lived in Martinique for a year and enjoyed it every day, except when I got what was probably Zika. That was not my favorite week. So, I had 51 great weeks because we lived there 363 days. I would go back tomorrow if given the chance. 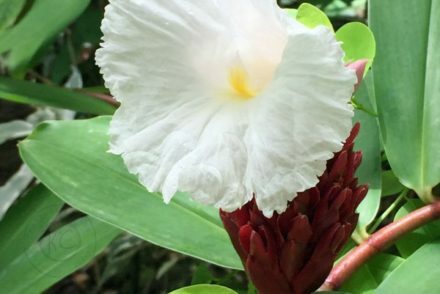 So, what is to love about Martinique? First of all, the snorkeling is amazing. If you visit, you don’t really have to take a tour to find some really amazing spots, if you have your own equipment and some knowledge of snorkeling. 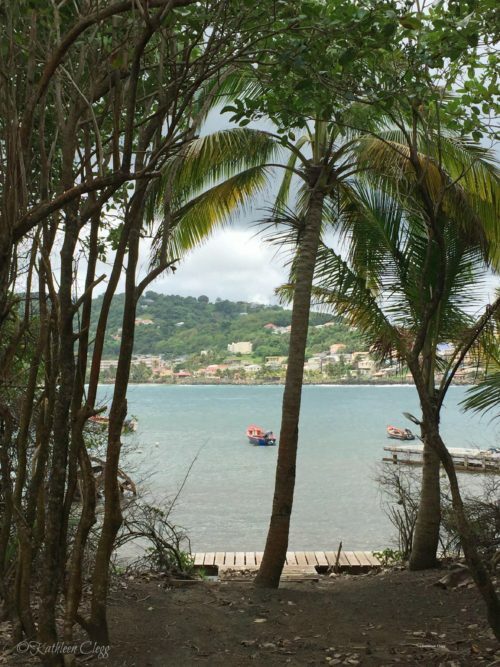 Read this post of my favorite beaches to snorkel in Martinique. You won’t be disappointed. There are also loads of other things to do on Martinique, if you don’t want to snorkel all the time, or at all. Martinique is a French island and part of the European Union, so the tourist laws apply to the island as they do to France. Since we were there a year, we had to get residence visas, which included a physical and a trip to the French Consulate in San Francisco. We stayed in an AirBNB for the first 3 weeks we were in Martinique. It was literally 50 steps from the beach at Anse Mitan and we loved it! It is called Les Sables de l’Anse. After the first 3 weeks, I found our wonderful apartment and was so happy. When you’re planning your budget, keep in mind that it’s an island and things have to be shipped in. Food is more expensive than in most mainland countries. Like Estonia, Alaska is cold in the winter. So, why do I love it? Well, the vastness and beauty are at the very top of my list of reasons. I mean, look at it! So gorgeous. The wildlife is another reason. I haven’t spent any time in Alaska in the winter yet, but I’m sure it will come. In 2005, I think, we bought 8 acres of land in Alaska, unseen. Crazy right? 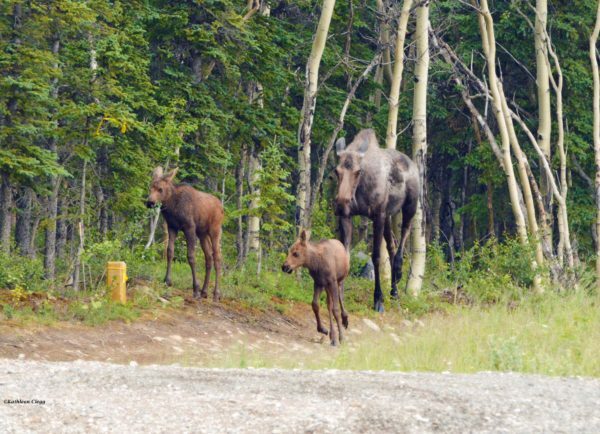 The land is in the woods, about 20 miles north of Denali National Park. We had to completely pay it off before we could start building on it, but accomplished that in a few years and now we are in the process of building a cabin in the woods, of our own design. 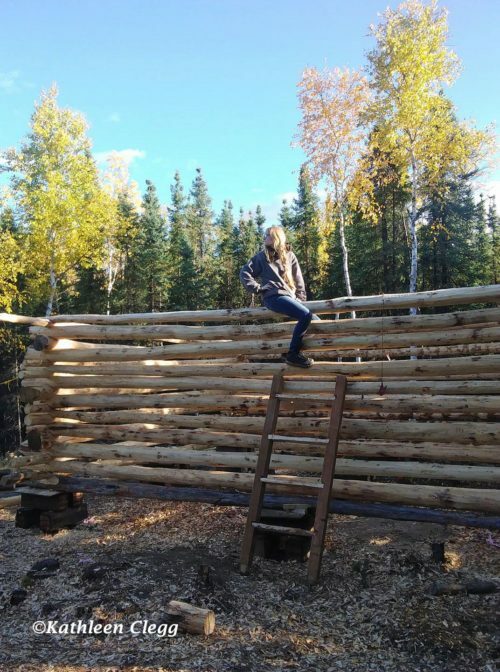 We are building the cabin with our own hands, using trees from the land and our family and friends as workers, during the summers. It should be livable at the end of this summer. Yay! No more tent for a month each summer. Plus, I won’t be quite so concerned about a bear hanging out with us in our tent. Our cabin won’t be a large, fancy cabin, because that’s not what we want. However, it will be perfect for us and a realization of a dream for our family and who doesn’t love that?! These are my 5 favorite places to travel in the world, that I’ve been to so far. I’d go back to any of them in a heartbeat. 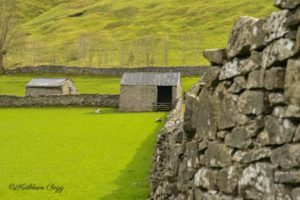 I love to explore new places, so this list could change someday, but it’s my list now and they are all fantastic places. Have you ever fallen in love with a place you’ve been? Which place because I’m always looking for a new adventure! This is such a great list. We just moved from Alaska after living there for two years and after complaining about the cold and dark for the entirety of those two years, here I am completely missing Denali, the 24 hours of daylight in the summer, and the Northern Lights in the winter! It really is an amazing place! It’s easy to be bombarded by the bad when you’re in it. You can really get stuff done it the summer time though. Never been to all these but I have heard so much about Tallinn! So lucky you got to live there. And yeah, the summer days aren’t so bad, unlike the Philippines where I’m from where it can get very hot and humid. I’ve heard it’s hot and humid in the Philippines. I think I would have to spend all my spare time at one of the beautiful beaches there. Tallinn is a beautiful place. You should visit some time. While I have not been to any of these places, I’d say I adore Belize, too! It’s my kind of favorite place, tropical and very summer vibe. I also watched a movie entitled ” Belize” that’s where I got to know this beautiful place. Also Estonia, like you, I’m not a big fan of cold weather but snow can melt me! We become kids when we see snow. Also one of my traveler friend’s husband is Estonian and I heard Estonian people are warm and nice people. So far, I’ve fallen in love with Bangkok, and I call it my second home! I have heard such great things about Bangkok and Thailand in general. I’m hoping to get there someday in the not so far off future. You really must get to Belize and Estonia. Such lovely places. Although I am not a cold weather person, some places are worth the chill. Belize is now on my places to visit list! I love the lizard picture. Awesome that you are hand building you own cabin. Our goal is to visit every state capitol in America and I can’t wait to see Alaska, especially after reading your article. What a great goal! I’ve been to 47 states, but keep missing the last 3. Eventually I guess. Belize is really wonderful and Alaska is too. We’re excited to head back up this year. When you visit the Alaskan capital, be sure to get over to the big part of Alaska and out of the cities. Such a beautiful spot on earth. Never been to any of these and in fact, never even thought of visiting these places. Tallinn in Estonia seems like a place I would like to see from this list. I hear a lot of good things about the country and small countries are always peaceful to visit – well, most of the time. I like your list a lot as it introduced me to 5 new places around the world. They are all such great places. I hope you found someplace new to add to your list. We visited Martinique in January on a cruise stop – such a gorgeous island! You’re so lucky ot have lived there! Alaska is next on my bucket list cruise wise! Yes, we were very blessed to live in Martinique. Such a great place. I was introduced to Alaska via a cruise. It was a wonderful introduction. Honestly, it was my husband’s dream and he kind of pulled me along. Hopefully we will have it livable by the end of this summer. I hope you get to follow your dream too. Thanks for sharing this inspiring post. I’ve fallen in love with a few places – Hong Kong, many places in Italy, Swiss Alps, Austria, California, Hawaii, Thailand, Vietnam, Galapagos – it’s a long list! I haven’t been to any of your favourite places – thanks again for the inspiration. 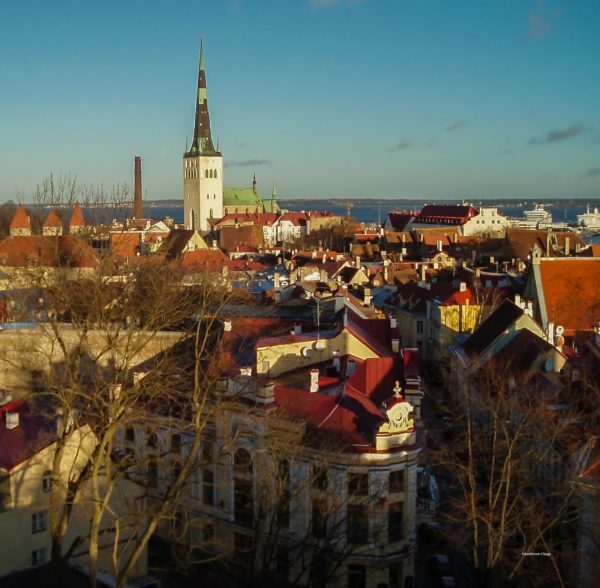 I’ve been hearing a lot about Tallinn, Estonia – I’m going to try to visit before it gets too busy! I can’t believe that lizard/iguana/? clinging on the tree in Cozumel. Are they a common sight? We were in Galapagos in January and there are lots of Marine Iguanas on the trails, beaches, etc. Best of luck with your cabin in the woods in Alaska – it sounds like a wonderful family home. Galapagos?! I so want to go there! 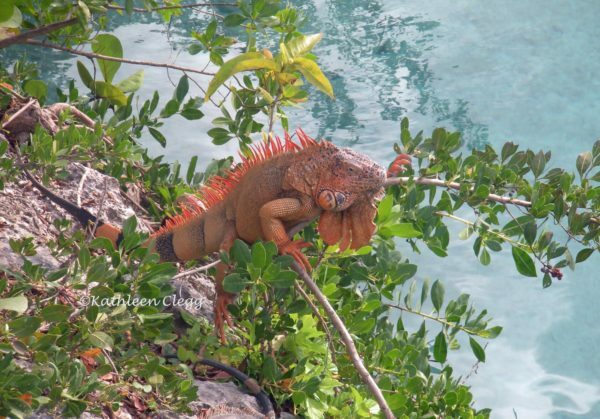 There are quite a few iguanas on Cozumel, you just have to look for them. They aren’t usually this color though. Usually just green. This guy way so awesome. They are very technologically savvy in Estonia. I love all of these places so much. I hope you get to them one day. What a varied list of favorite places! Estonia looks amazing and the budget friendly aspect is appealing. 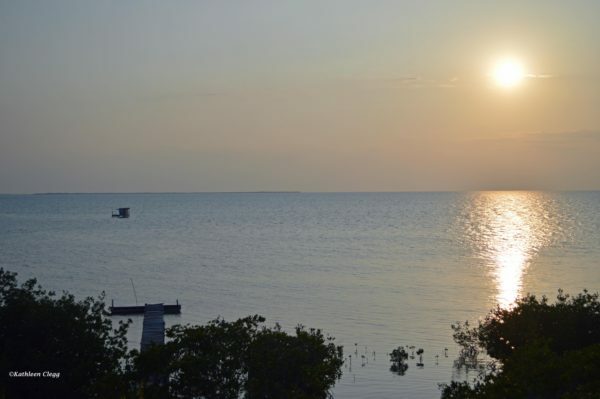 We loved Belize, we did Ambergris Caye though.Good luck building that cabin. It’s odd that they aren’t all the same kinds of places. Really shocking that two of them are cold. Estonia is absolutely amazing. Get there some day if you can. The world has so much beauty that it is difficult to bucket list. Your top five are undoubtedly real treasures. Out of your list we would love to head to Estonia, Belize, and Alaska. Apart from that, we would love to include Cambodia, Iceland, and South Africa. Not that we would be satisfied. After all true travelers, we always crave for more. Oh yes, my bucket list is crazy long. Iceland is on it too. Looks like a great list. I’ve only been to 2 of the 5, but I’ve had my eye on Martinique lately. Great to hear such a glowing review. Oh yes, I loved it there. If you’re traveling from the US, check Norwegian Air for great ticket prices. What a diverse and cool list of places! Love learning where other people feel a connection to. They are all so great in their own ways. So happy for the experiences. You’re telling me I can go in Martinique like any EU citizen? A no visa Paradise? OMG how did I not know this?! I need to polish my French and search for a flight! :)) Great list.. I’m like you.. hate the cold, but I’d visit Estonia and Latvia. YES!! No Visa required! Just like if you were going to France, only you will be warm and be in paradise. Estonia was such a great place to live. I think I would have liked living in Latvia better than I did if I had lived in a better area. It was still fun to explore though. They are some pretty amazing places and we are so blessed to have been able to experience some of them for extended periods. A month in Estonia will be so fun! 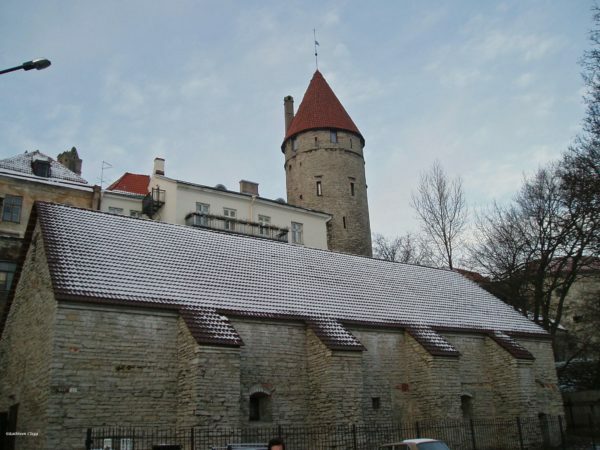 Tallinn is one of my favorite places, too! And I really want to go to Alaska soon! It’s so easy to fall in love with Tallinn. I think it took me about ten minutes! Alaska is really a beautiful place. Be sure to plan a long time there. What a great list! I love Cozumel also, we go quite often. I am dying to go to Belize. It looks so amazing!!! 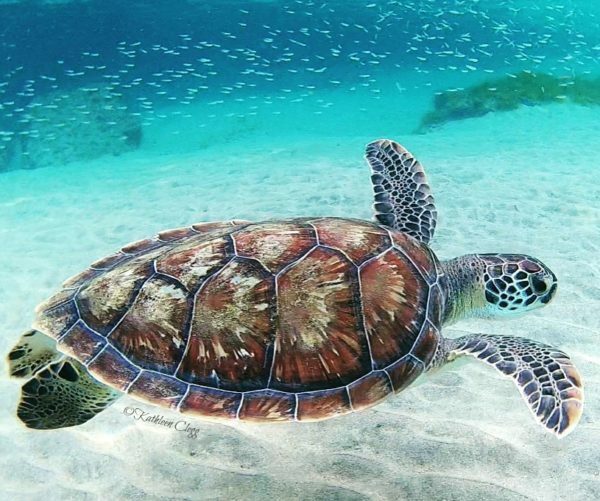 Have you been to Cozumel lately? We haven’t been since Mexico became so dangerous. I wondered if it got to Cozumel or not. Belize is such a fantastic place! You have to go there. Hey! I haven’t been to any of your favourite places, but I’m now so interested in Martinique! I lived for 6 hears in South Cbina, therefore there was plenty of tropical destinations at hand, however I was disappointed often by the crazy exploitation of the coral reefs. It wasn’t that easy o have a good snorkeling on your own. What is the best period to visit? I love that you’ve got five very different destinations! 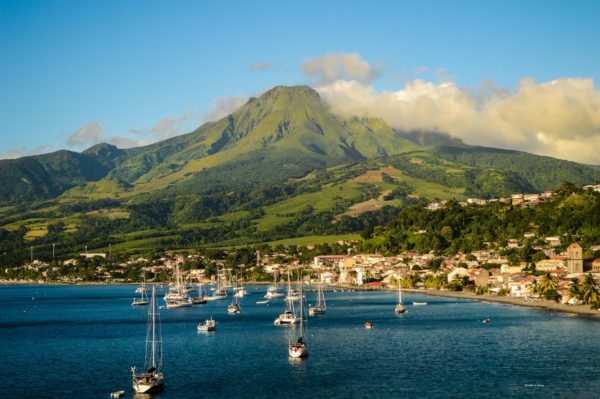 I’ve always wanted to go to Martinique, it looks so lush! Oh, it is. So beautiful and so much to do. I wasn’t bored for a minute there. Alaska is SO awesome and underrated!! 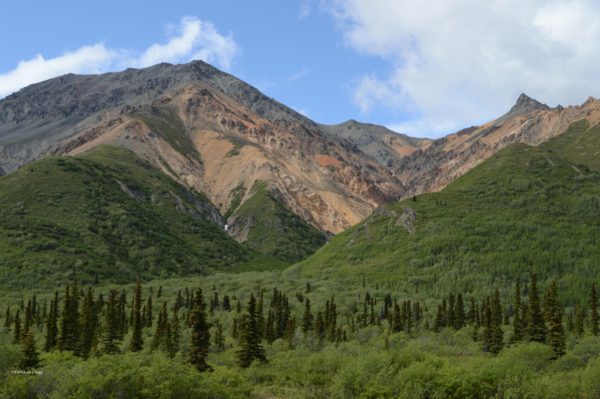 Did you get a tour of the Arctic near Seward? It is mesmerizing and unlike any other place, I’ve ever been to! It really is underrated. I think the cold keeps people away. I’ve been to Seward, actually all over the Kenai Peninsula and as far north as Fairbanks. It’s all so beautiful. I think we’re driving out from the lower 48 this year, so that will be a whole new experience. I’m really excited for it! 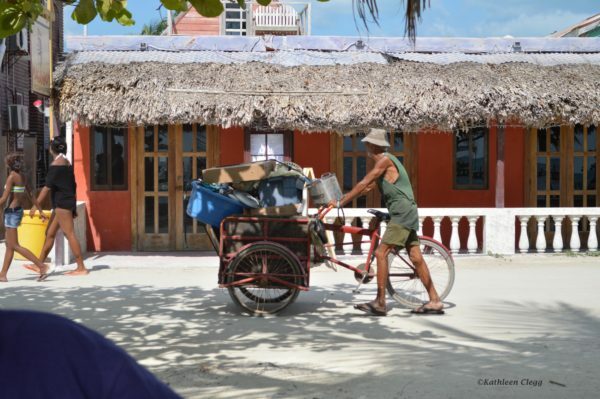 Caye Caulker has been on our bucket list for ages – your pictures of it look amazing! You should really go. It’s so fantastic!